The RPT alleges that the Democratic candidate for Texas Attorney General, Justin Nelson, illegally accepted contributions from labor unions. 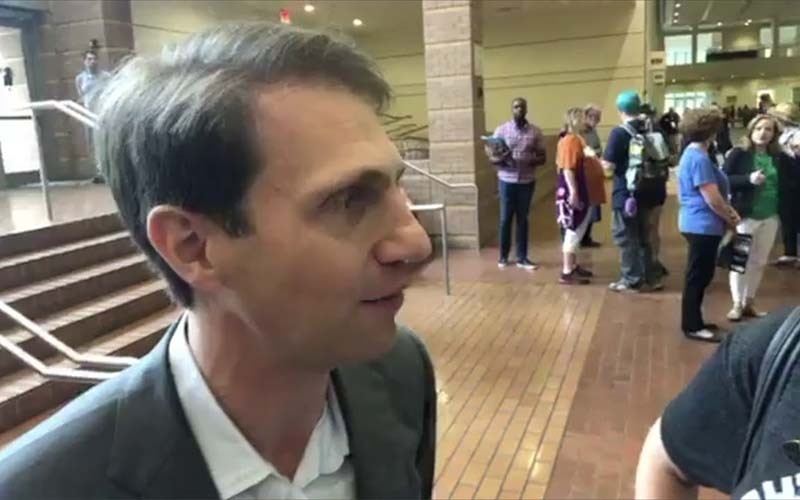 AUSTIN, TX – Yesterday, the Republican Party of Texas (RPT) announced that Justin Nelson, the Democrat candidate for Texas Attorney General, violated state campaign laws. Mr. Nelson swore, under penalty of perjury, that he accepted contributions from labor unions in violation of Texas law. In addition, Mr. Nelson failed to report what goods or services multiple donors provided his campaign, also in violation of Texas law. Violations of these laws carry potential civil and criminal penalties. For more information about the violations, click here. cool but how does it play out? Can he still run? Dems don’t care about law any more. He’s running against a guy who is currently under indictment. Who is it that don’t care about laws anymore? The guy does not have a chance anyway. All this does is solidify the Republican block.